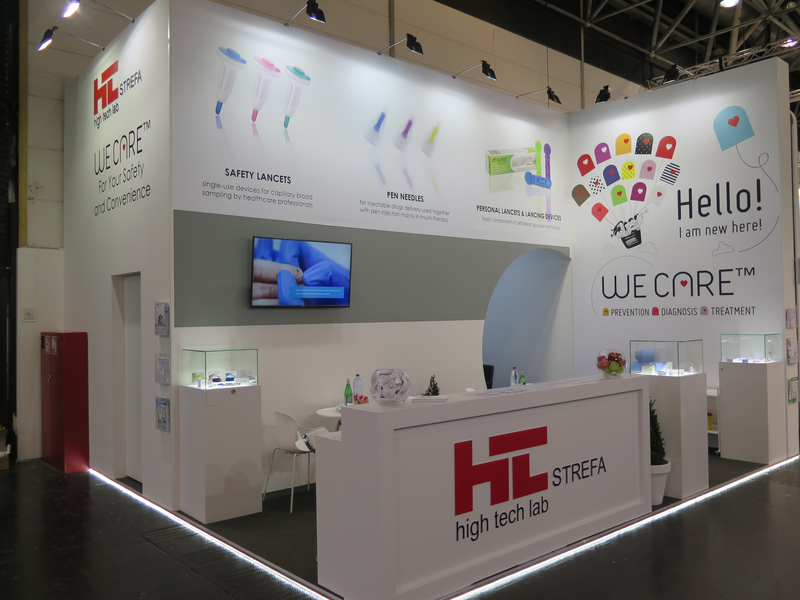 In November, HTL-STREFA once again participated in the MEDICA Trade Fair held in Dusseldorf. 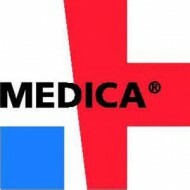 This year, in addition to exhibiting our products, we presented at the stand our new project — We Care™, which is our contribution to simplification in preventing, diagnosing and treatment of diseases. 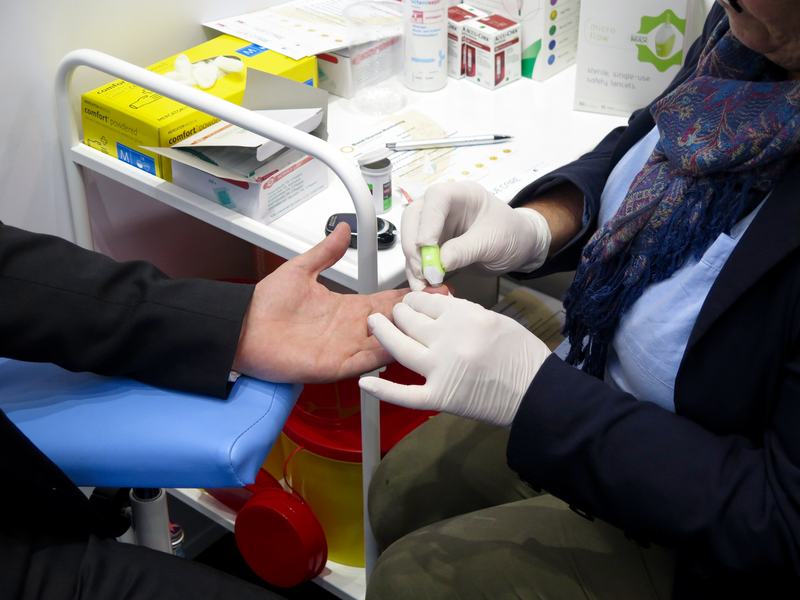 Within the project, we want to increase awareness of risks that can arise from improper diabetes management and needle stick injuries among healthcare professionals. 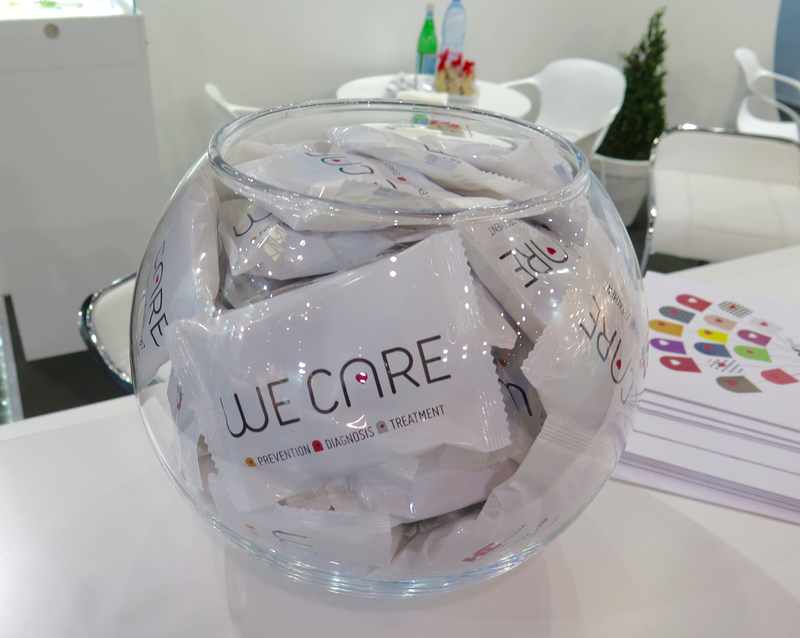 As part of the We Care™ project, we organized a campaign for World Diabetes Day that included monitoring and measuring blood sugar levels of those who visited our stand. We informed all event participants about their result, and the nurse performing the measurement provided them with instructions and recommendations. We wish to thank everyone that visited our stand for their interest in our projects and products, and we hope to see you again next year.